The City of Penticton is a vibrant, innovative, adventurous waterfront City focused on sustainability, community and economic opportunity. The Corporate Administration Department is accepting applications from energetic, progressive individuals for the position of Records Management Specialist. Working for the City of Penticton means we raise families where others come for their vacation. Our home offers the best beaches, cycling trails, parks, recreation facilities and mountain escapes, not to mention all the shopping and amenities a vibrant community needs. Why join us? You are looking for a career that makes a difference. We champion an innovative, thriving, sustainable community through visionary leadership, partnerships and service excellence. Develop and recommend policies and procedures for records in accordance with the LGMA Records Management Manual. Provide direction and assistance to departments on implementation and ongoing maintenance of City records management program. Train staff in City records management practices, procedures and the Electronic Document Records Management System (EDRMS). Ensure compliance with Records Management and Retention Bylaw, policies and legislation including Freedom of Information and Protection of Privacy Act. Operate and manage all record storage areas in accordance with bylaw, policy, regulation and best practices. Establish and maintain a vital records inventory and plan for recovery in the event of a disaster. Search and retrieval of records and information. Records Management Certificate from qualified educational institution. Certified Records Manager (CRM) designation would be an asset. Minimum of three (3) years recent related experience, preferably in local government. Considerable knowledge of relevant legislation, policies and practices governing records management. 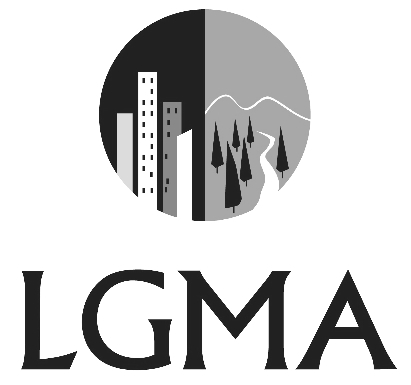 Knowledge of LGMA Records Management Manual preferred. Considerable knowledge of the rules, regulations, practices and procedures governing records management and archival operations. Ability to analyze and implement an electronic records management system. Advance level of technical proficiency with Microsoft Office, including word processing, spreadsheets and database software. Knowledge of Freedom of Information and Protection of Privacy Act. Confidentiality maintained at all times. Ability to develop, recommend and implement new and /or revised methods and procedures related to work. Ability to perform all duties under minimal supervision. A valid BC Driver’s license is mandatory. Salary for this position will be determined based on the successful candidate’s education and experience. The City of Penticton also offers a competitive benefit and pension package.